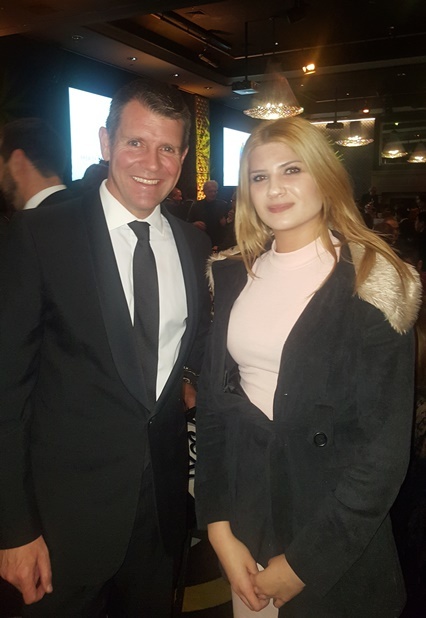 NSW Premier Mike Baird and Minister for Multiculturalism John Ajaka announced the winners of the 2016 Premier’s Multicultural Media Awards in various categories at the award presentation dinner held at Doltone House, Sydney on Thursday 21 July 2016.Leading Journalist and TV Presenter Del Irani was MC of the evening. Few Members of the Parliament and diplomats also attended the function. 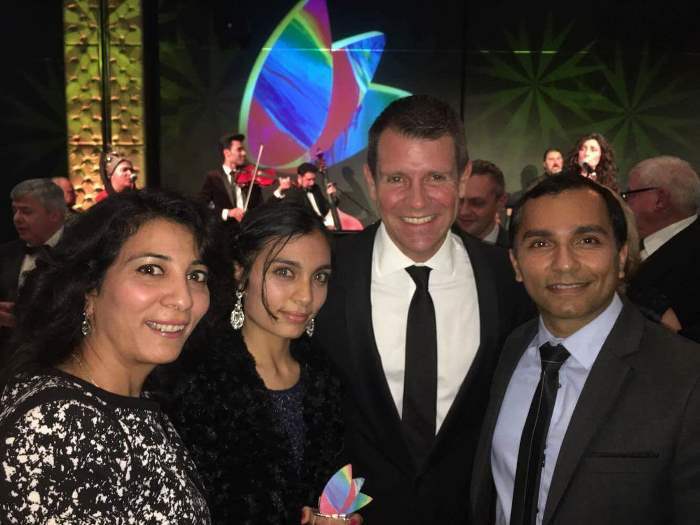 New Consul General of Pakistan in Sydney Abdul Majid Yousafani was given Great honour from state Government and he was allocated seat on the exclusive table of the Premier Honourable Mike Baird MP. Premier Welcome Pakistani CG in New South Wales, Consul General thanks for best wishes. 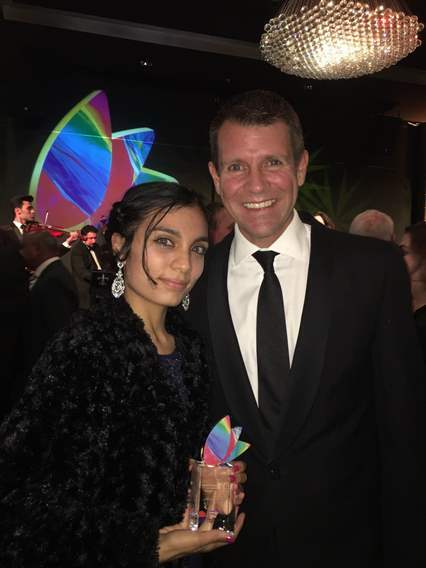 The quality of this year’s nominations shows the strength of the state’s multicultural media sector and I congratulate all of tonight’s winners and finalists,” Premier Mike Baird said. 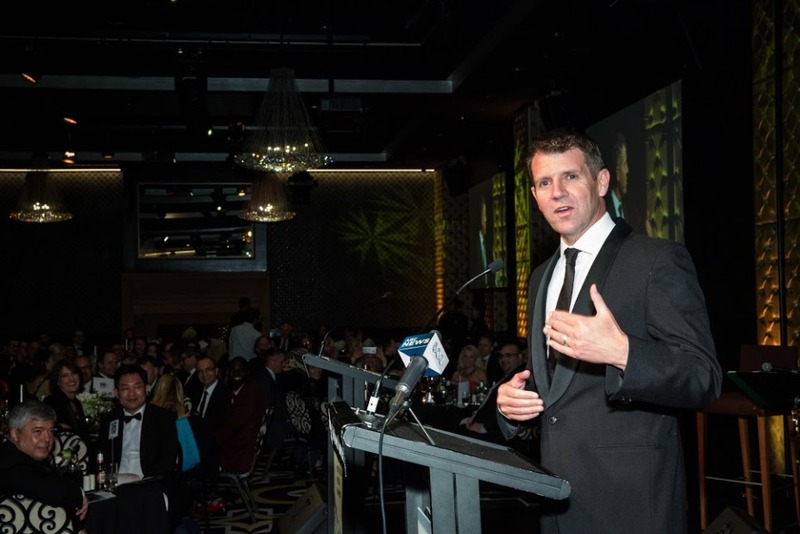 Addressing the awards ceremony, NSW Premier Mike Baird said awards showed the importance of diversity. 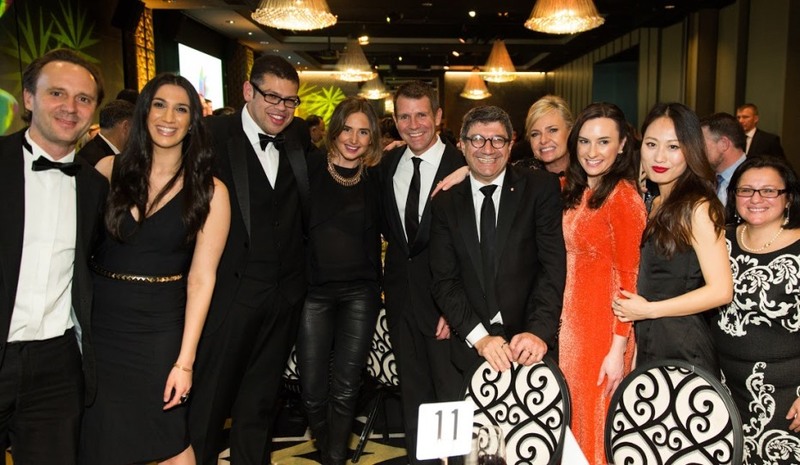 "Some people would say we are actually not sure if multiculturalism is a good thing, and I say to each and every one of them you are wrong, it's what makes this state great," Premier said. 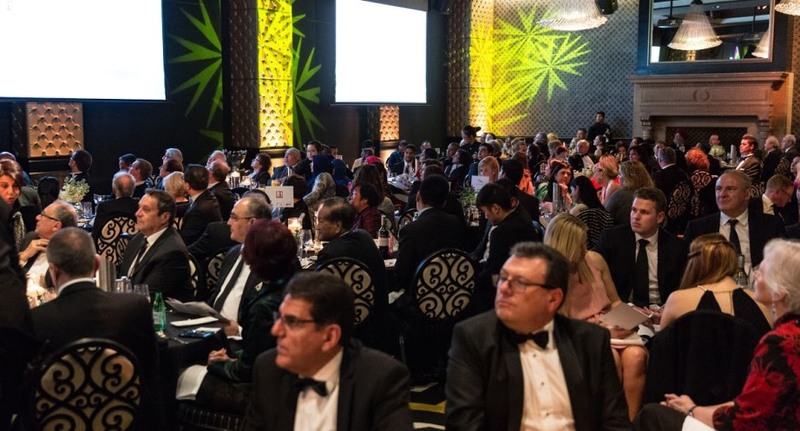 “Our Multicultural communities are better informed thanks to the work of our multicultural media outlets and I commend all of the winners, finalists and representatives of more than 100 media outlets here tonight,” Minister John Ajaka said. 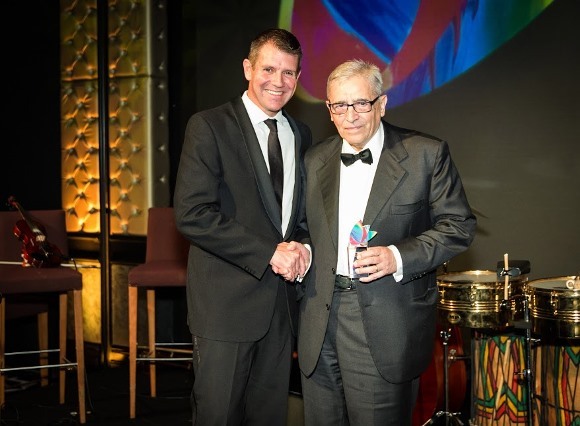 The Lifetime Achievement Award was won by Armando Tornari, an accomplished photographer and community leader from the Italian Community. 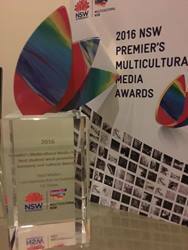 The Australian Jewish News (AJN) has won five categories at the 2016 Premier's Multicultural Media Awards in Sydney. 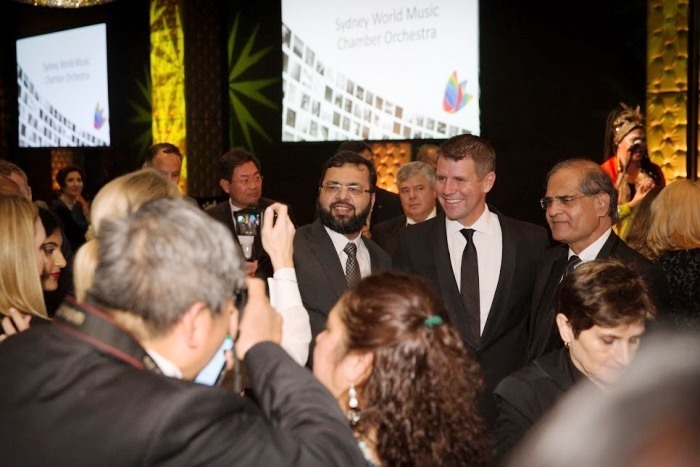 The entertainment at the event was provided by The Sydney World Chamber Music Orchestra, composed of a unique combination of artists from diverse cultures, faiths and traditions. 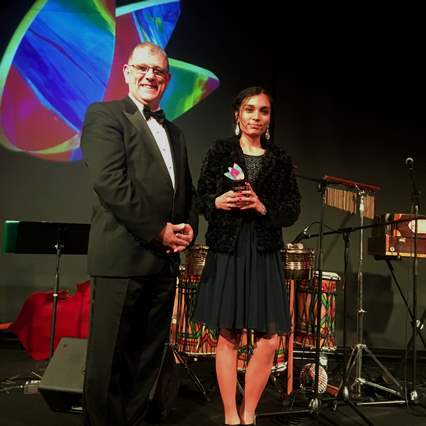 Ms Sejal Madan is the youngest recipient of the award.‘Sejal Madan’s story titled ‘I see humans but no humanity’ received award. 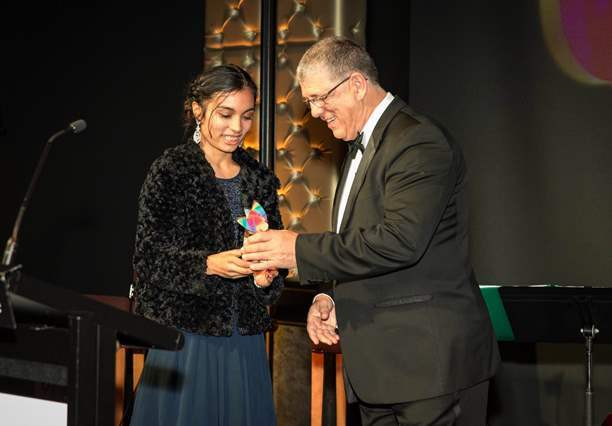 Ms Sejal Madan won "2016 Premier's Multicultural Media Award" under category "Best Student Work Promoting Harmony and Cultural Diversity" for her poem "I see humans but no humanity" published in Fiji Times. She wrote this poem last year at the age of 14 and became the youngest person to get this prestigious award from Hon. 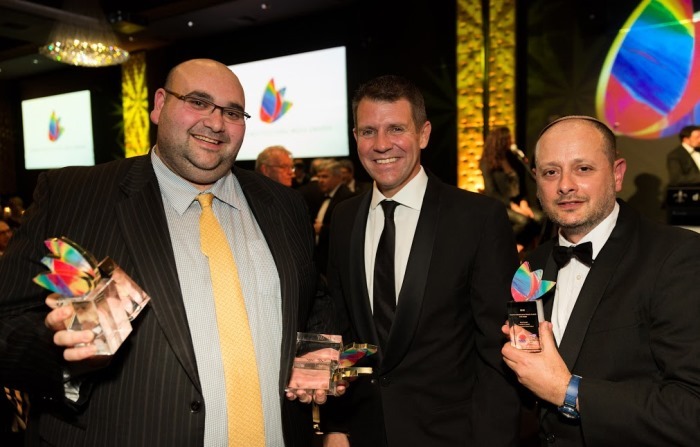 John Ajaka, Minister of Multiculturalism and Hon.Mike Baird, Premier of NSW. It was indeed also a proud moment for her parents & to Fiji Times. 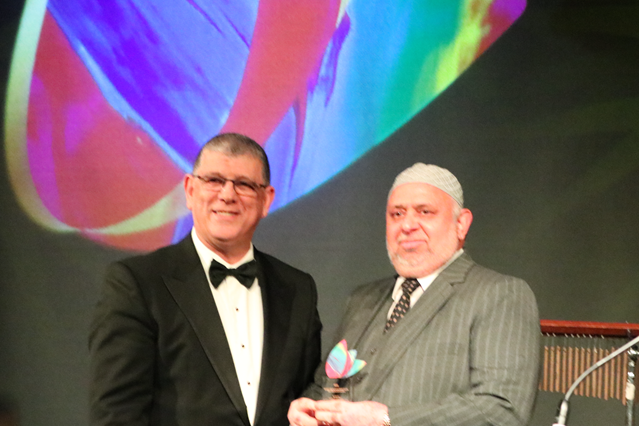 The Australasian Muslim Times AMUST has won the Premier’s Multicultural Media Award 2016 in the Best Editorial/Commentary Category. The Award was received by Zia Ahmad, Managing Editor of AMUST during the award ceremony held last night. AMUST was finalists in a total of four categories namely Emerging Journalist (under 30) nomination for Mobinah Ahmad, AMUST Multimedia Journalist; Best Image for Mobinah’s People of Persia series; Best Print Publication nomination for Rubinah Ahmad, AMUST Graphic designer/Webmaster and Best Editorial/Commentary nomination for Zia Ahmad, Managing Editor AMUST for his editorial titled “Loyalty to One’s nation a universal, Islamic and Australian value. 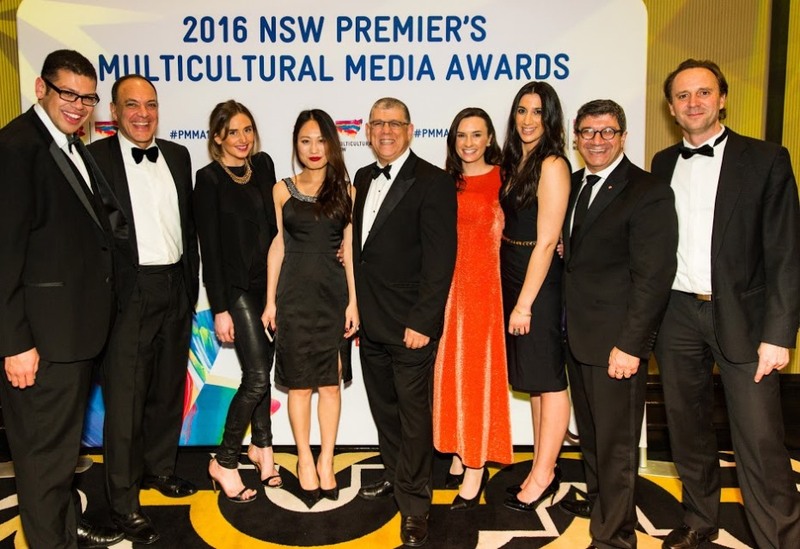 SBS has taken home three awards at this year's NSW Premier's Multicultural Media Awards. 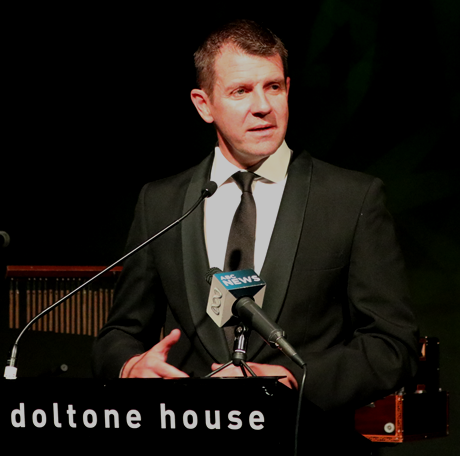 John Birmingham and Gina McKeon won the award for best story on cultural diversity with their story “Boyz N The Wood” while Francesca Rizzoli from SBS Radio won the best long form feature award for “Dear Syria”. Raymond Selvaraj and Kulasegaram Sanchayan from SBS Radio Tamil won the best radio report for “Untouchables’ amongst us”. 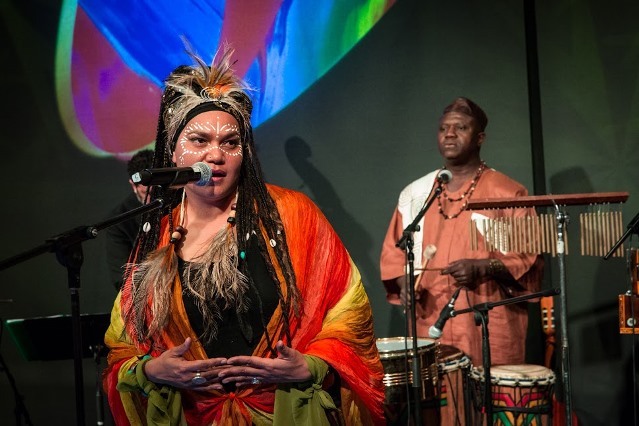 The 2016 Premier’s Multicultural Media Awards showcase the outstanding work of media professionals who connect people to their culture, identity and language. On the behalf of the Editorial Board of Sada-e-Watan Sydney, we would like to congratulates New South Wales government for encourage Multicultural Media.